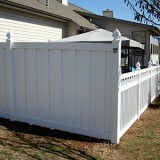 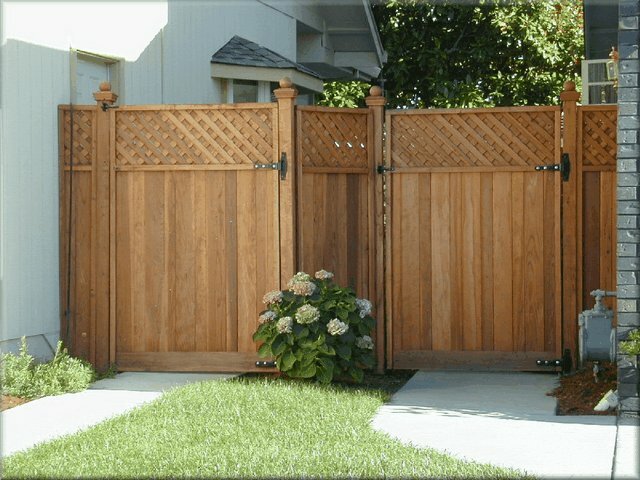 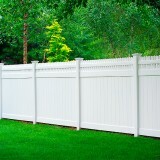 Panel privacy fences look great and are a great way to shield your property from neighbors and contain pets. 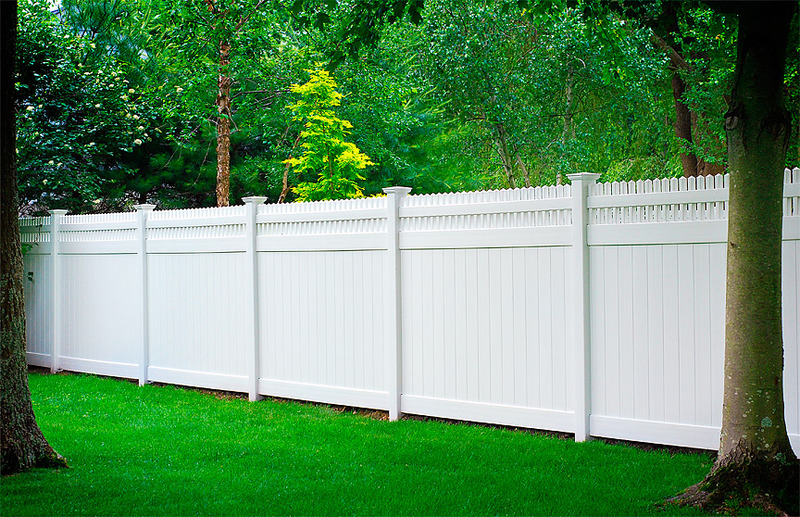 They are very popular in urban and suburban areas in VT. We offer maintenance-free durability in our vinyl styles, and also offer wood options that can be stained or painted. 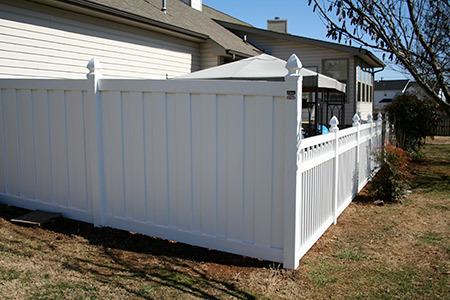 We can provide these panel fences in a variety of heights and price points to fit your project.